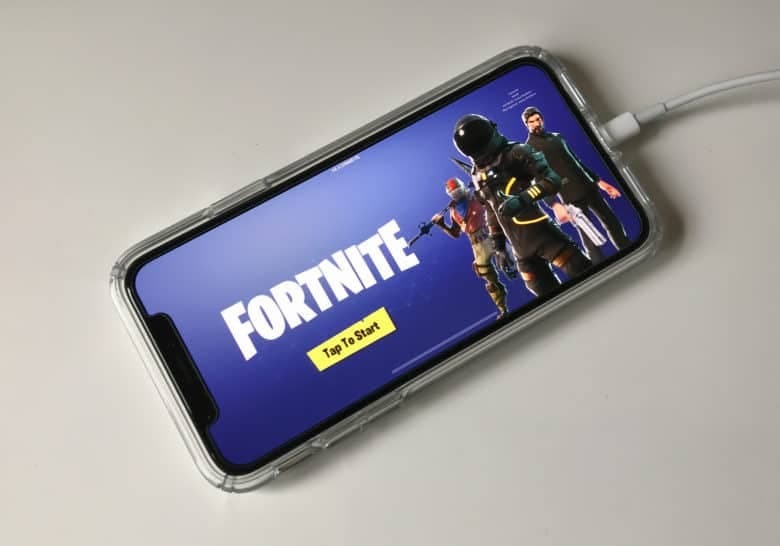 The highest framerate supported by Fortnite Mobile is 60fps, however, this feature is only limited to a few devices like the latest iPhone, Samsung Galaxy S10, Galaxy Note 9, Huawei Mate 20 X and Honor View 20. 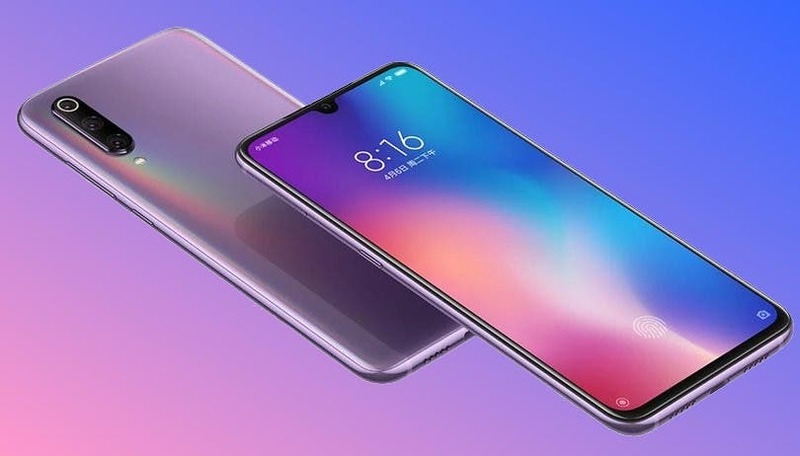 However, Fortnite Mobile is adding 60fps support for other smartphones with Snapdragon 855 chipsets among which there seems to be Xiaomi Mi 9. 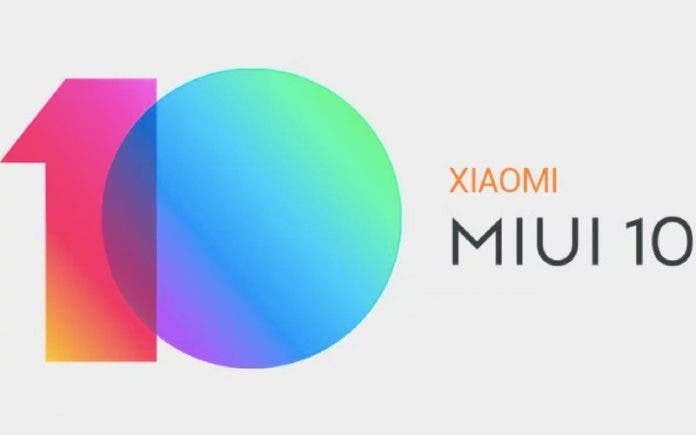 Max Weinbach of XDA has confirmed that his Mi 9 is able to manage Fortnite Mobile at 60fps, even if for now there are no official announcements from Epic Games about it and neither has support for new devices been added to the FAQ page, where even the Samsung Galaxy S10 range is not present. In view of the Fortnite World Cup Online Open, which will begin on April 13, the developers promised to optimize performance on desktops and mobile environments and even on irregular framerates, with the introduction of an FPS indicator in the next v8.30 update. Moreover, for a “more competitive and stimulating experience”, the game has recently obtained a new Arena mode. If you want to try Fortnite Mobile on your smartphone or tablet you can visit the official website and download the latest version of the installation client.